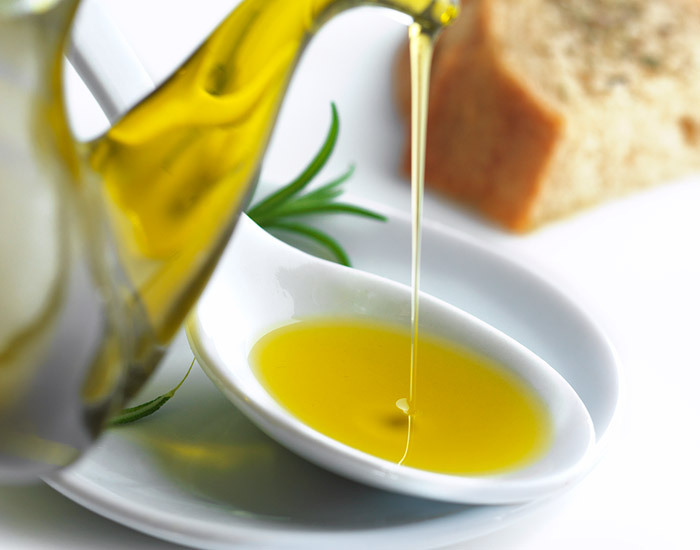 Manolo’s Food seeks out the best olive oils from the Mediterranean. The secret is to know the regions, properties and varieties and especially visiting the best producers who carefully preserve the olive trees and harvest the olives in the right moment at the optimum maturity, converting the olives into the liquid gold, through cold pressing and exclusively through mechanical Procedures. 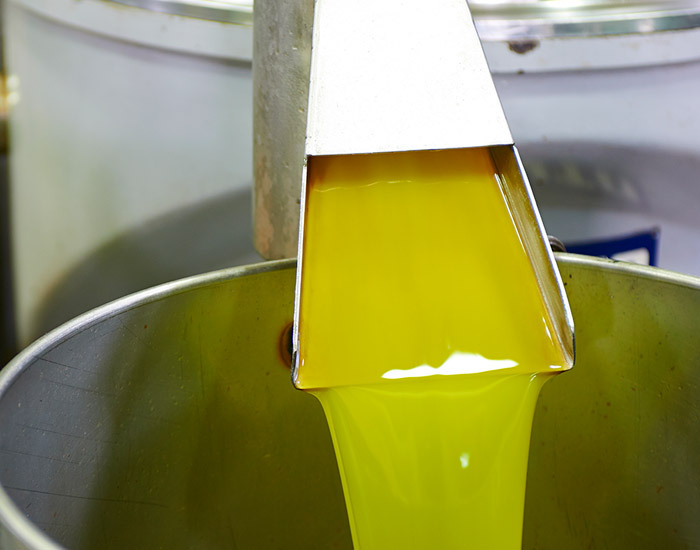 The origin of the olive oil reaches back to 2,000 years BC. Ch. In Egypt back. 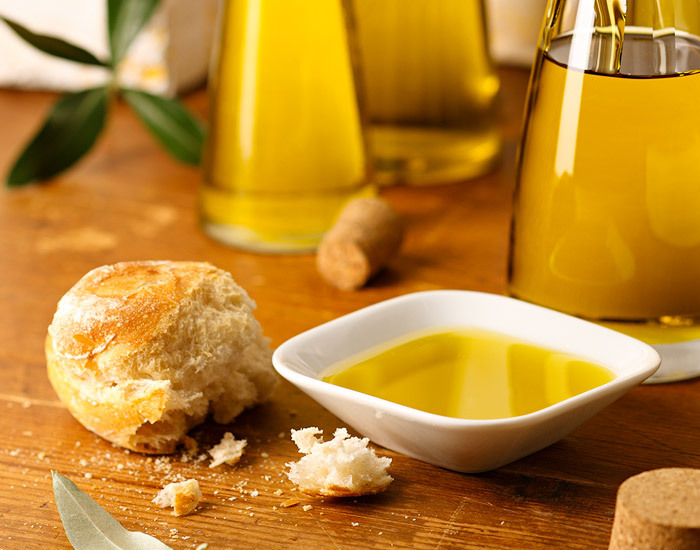 The Egyptians used olive oil already for cosmetic purposes. 98% of the world production comes from the Mediterranean region.  Approximately 50% of the total world production is harvested in Spain. Therefore, approximately 2/3 of it is sold to Italy for bottling. The production in the Mediterranean is as follows: Spain with +/- 50%, Italy with +/- 18%, Tunisia with +/- 12%, Greece with +/- 10% and the remaining Mediterranean Sea countries share about 8%. These countries share 98% of the world production. 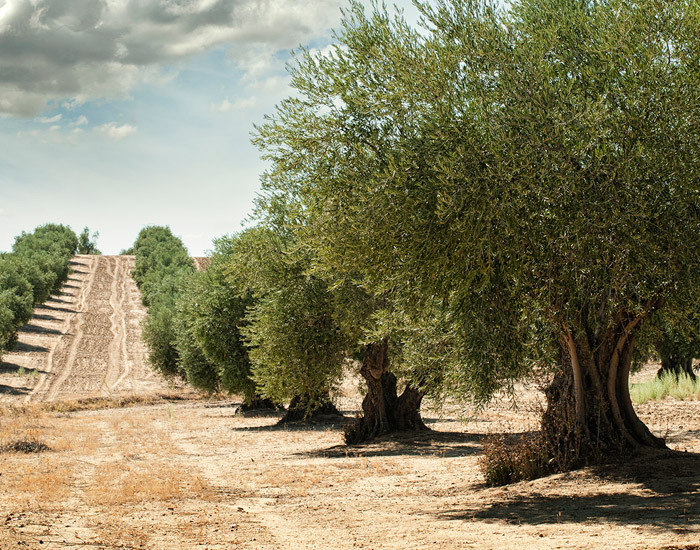 The olives are harvested after a maturation period of about 6 to 8 months. 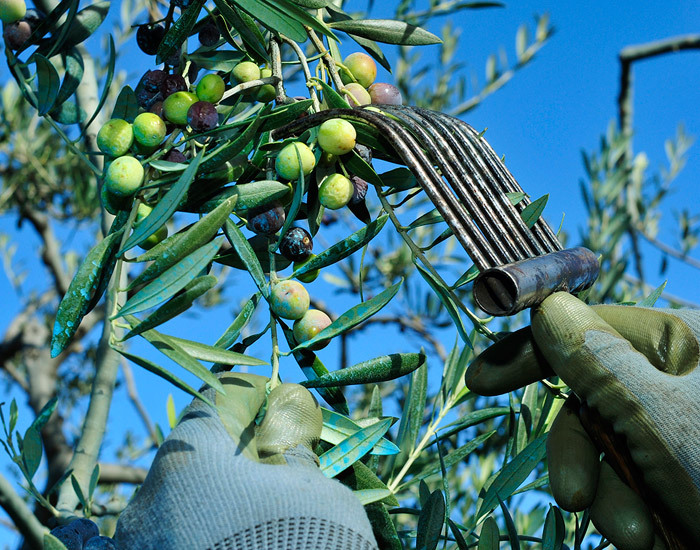 The olive harvest takes place approximately from October to February. 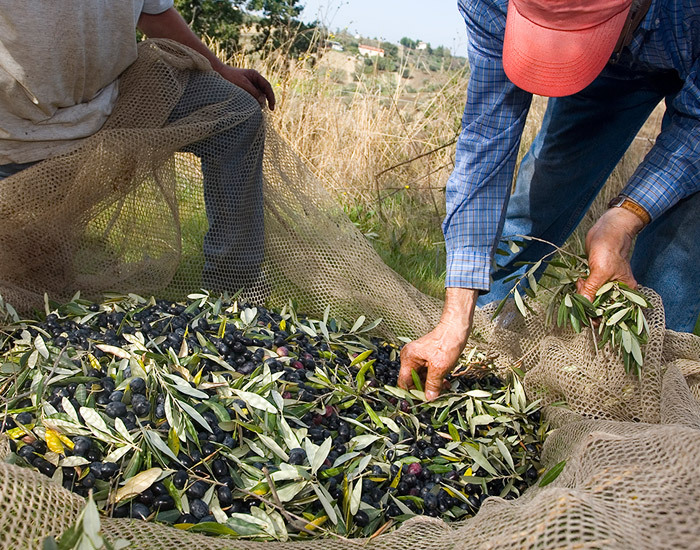 Round 90% of the olive harvest is used for olive oil production and only 10% actual olives. 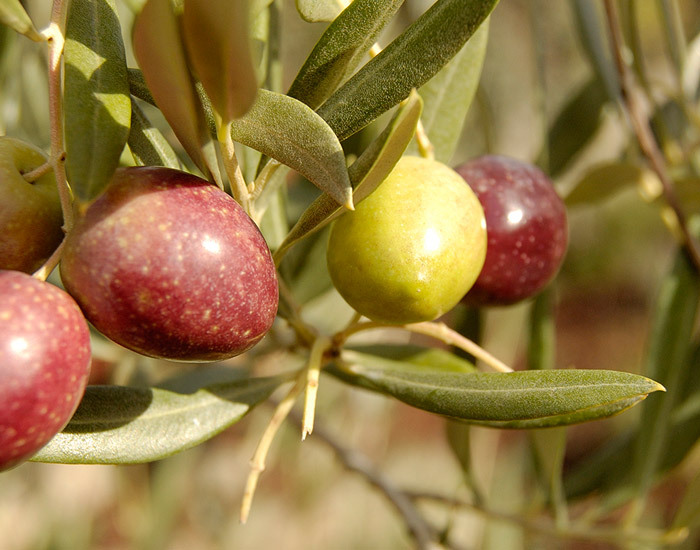 There are alone 32 olive D.O.´s (designations of origin regions) in Spain. 70% is consumed in Europe, of which 2/3 in the Mediterranean. 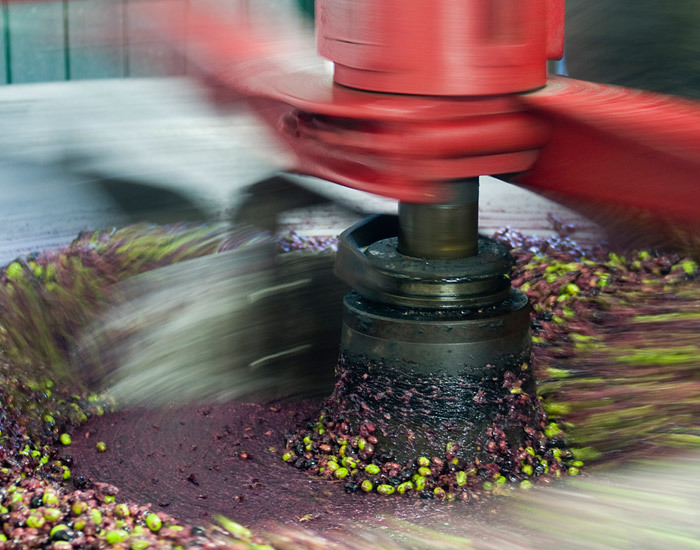 The olives are pressed immediately after harvest in the Almazaras (oil mills). There are +/- 1,800 Almazaras, but only about 10 major bottlers, bring the oil to market in Spain. The most popular Spanish olive varieties are picual, hojiblanca, picuda, arbequina, manzanilla, empeltre and cornicabra and approximately 50% of the harvest is picual. 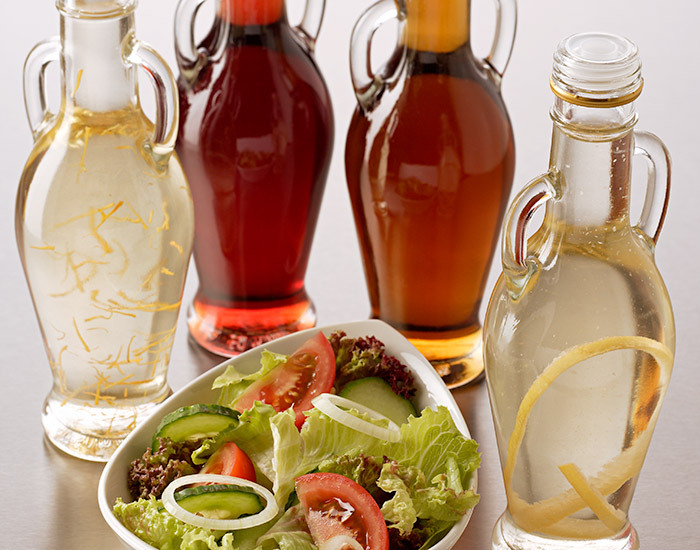 After oil is vinegar the most estimated liquid condiment especially for salads. The best known are the wine vinegars from the large wine industry, but increasingly are those who are offering a flavor or an authentic taste, appreciated. 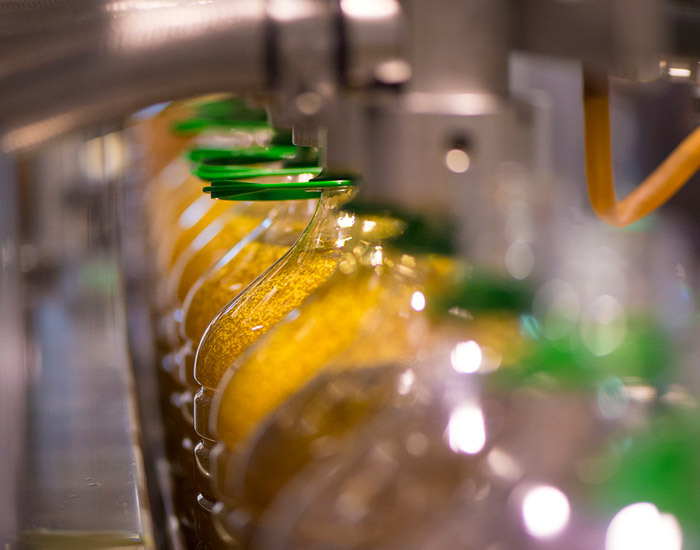 Each area has its own production processes for the production of vinegar, which gives a special touch to any vinegar. Vinegar of Jerez “Sherry Vinegar” (Spain) and Modena “Balsamico di Modena” (Italy), became popular. Also the vinegars that have been stored in barrels or those are flavored with tarragon, basil, etc., are very estimated. Sherry vinegar is a “must have” in the Mediterranean cuisine. It is ideal for salad dressing and sauces, such as the famous “Salsa Vinaigrette” from Spain. It also helps to redefine taste in various dishes. 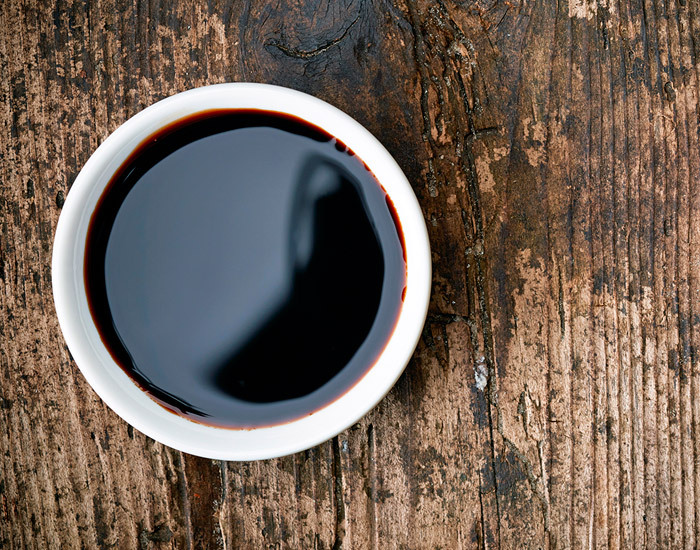 The origin of the sherry vinegar came from the time around the year 1 BC. It is in the writings of “Columela”, a wisely person from Cadiz, mentioned. There are two types: Sherry Vinegar, whith a minimum maturity of 3 years and Sherry Vinegar Reserve, which must have a maturity period from over 3 years. Only by “Reserva Sherry Vinegar” doesthe “Regulatory Board” allow to mention the maturation age on the label. One finds Sherry vinegars with up to 50 years maturation. 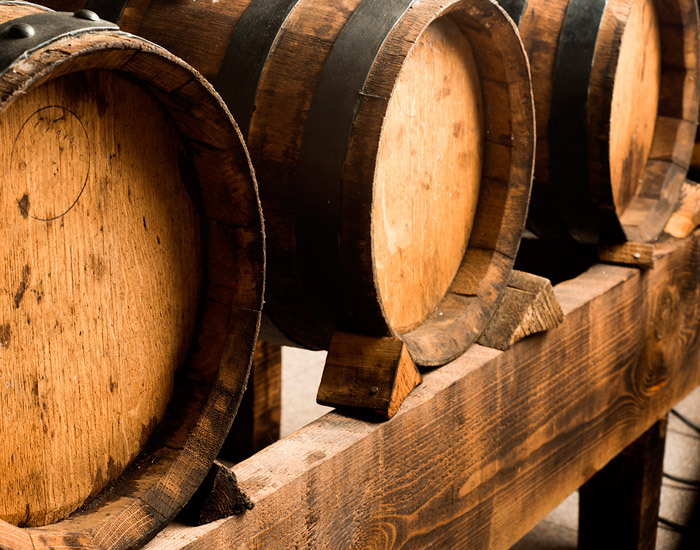 Sherry vinegar is aged usually between 3 to 12 years. Manolo’s Food selects suppliers from different regions and offers a large selection of vinegars to enrich every dish.